Starting earlier this month, civil penalties were increased by up to 150%. Several agencies were affected including OSHA, EPA, DOT, and the FTC. 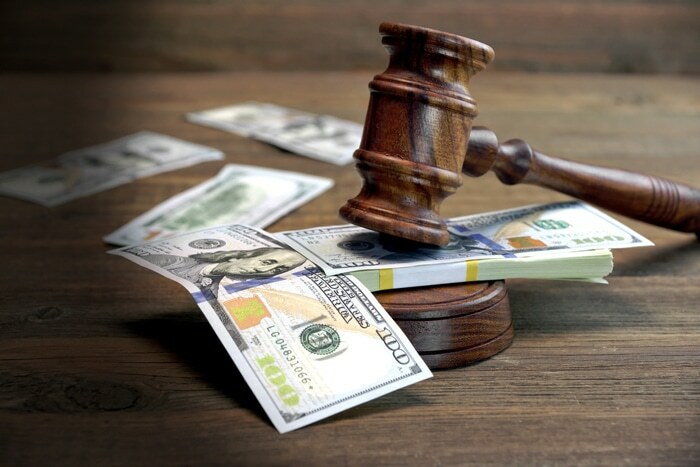 As part of the Federal Civil Penalties Inflation Act, the FTC penalties will be increased from a maximum of $16,000 per incident to $40,000. Over the past few years the FTC has been targeting and penalizing dealer advertisements using the basis of the Unfair Deceptive Acts and Practices, which states a practice is deceptive if it misleads or is likely to mislead the consumer. The FTC has charged the largest fines for ads they feel the average consumer would not completely understand. Since 2012, the FTC has brought over 40 actions again auto dealerships regarding advertising and consumer protection. It is now more important than ever to ensure that all advertisements be very clear and concise. Make sure yours are not misleading or deceptive to the consumer. Make them as accurate as possible and do not make any credit guarantees. One mistake many dealers make is they put off the impression that if someone has a job, they automatically quality for vehicle financing. Offering incentives for test driving a car is an effective tool, as long as it is not conditioned on the purchase of a vehicle. Making sure your dealership ads are compliant will not only keep you from paying fines, but will also maintain a positive reputation throughout the community.